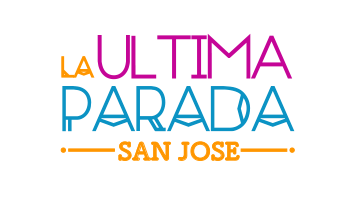 We welcome Mariachi Orgullo Mexicano to La Ultima Parada 2017 performing on the main stage! 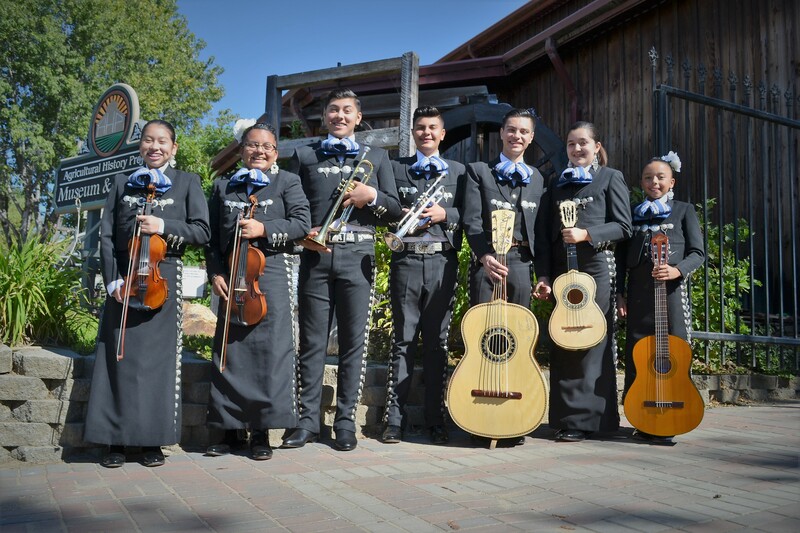 Mariachi Orgullo Mexicano is a talented young ensemble who perform mariachi music in the communities of Gilroy, Hollister, Watsonville and San Jose. 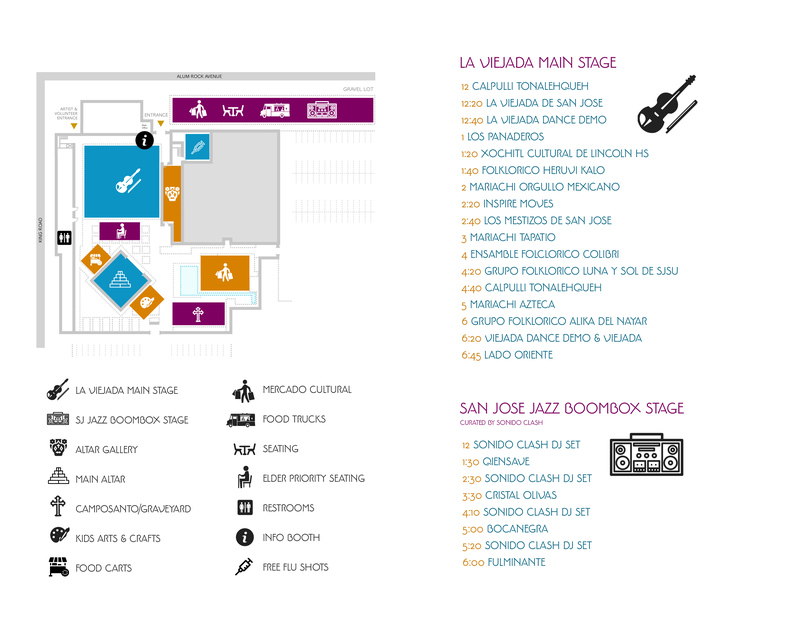 These gifted musicians range from ages 11-16, comprising 2 trumpets, 2 violins, a guitar, a vihuela and a guitarrón. The group is based in Gilroy, CA and currently looking to add violinists. Although young of age, some members have already collaborated with such artists as Mariachi Vargas, Mariachi Sol De Mexico, y Los Tigres del Norte. They are known for their distinctive hand-made charro clothing, piercing gritos, and authentic stylings of bolero, huapango, son jalisciense and danzón. Mariachi Orgullo Mexicano strives to maintain the intangible cultural heritage and traditions of Mexico alive in today’s world. 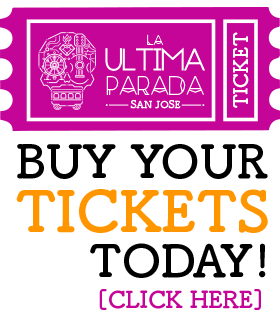 Judy Gutierrez, https://www.facebook.com – Mariachi Orgullo Mexicano Gilroy, CA.